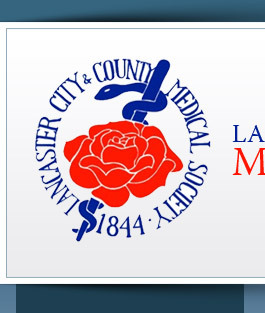 Established in 1844, Lancaster City & County Medical Society (LCCMS) is a professional association for physicians. 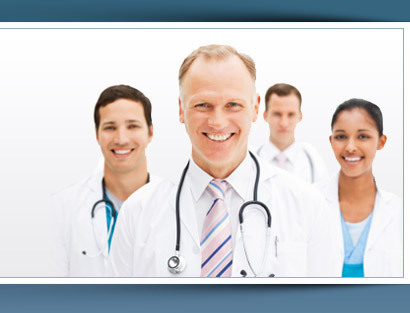 Our mission is to promote and protect the practice of medicine for the physicians of Lancaster County so they may provide the highest quality patient-centered care in an increasingly complex environment. Distributed to licensed physicians throughout Lancaster County and available at a variety of community partner locations, Lancaster Physician is the official publication of Lancaster City & County Medical Society. We welcome recommendations for editorial content focusing on medical practice and management issues, and health and wellness topics that impact our community. 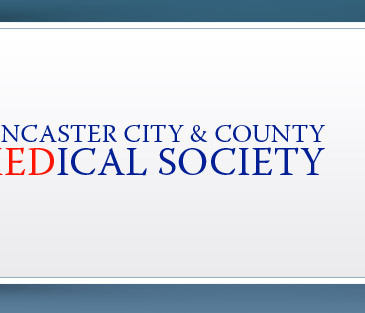 However, we only accept articles from members of Lancaster City & County Medical Society. For more information or submission suggestions, please email us at bgerber@lancastermedicalsociety.org. We invite you to read the latest edition, Winter 2019. Click the image on the right to launch our digital version. Friday, April 26, 6 - 9 p.m.
Wednesday, June 12, 6 - 9:30 p.m. The Lancaster County Drug & Alcohol Commission has published a guide for Lancaster County residents that are seeking assistance with drug and alcohol problems. Download the guide now, by clicking on the image below. © 2019, Lancaster City & County Medical Society. All Rights Reserved. Website Design & Hosting Provided By EZMarketing.